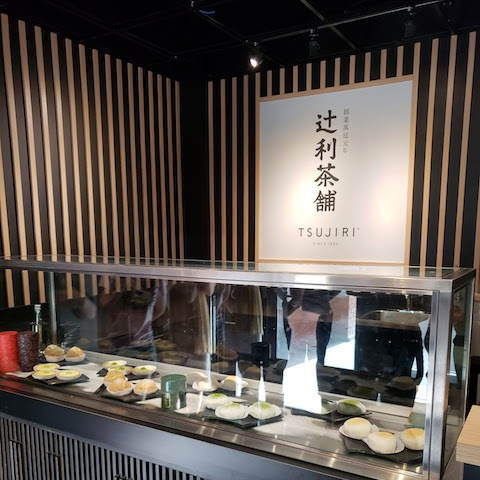 A few months ago, Elly told me about a new Japanese restaurant that had just opened on the southside — Izakaya Tomo. We met up one day after work with Mousie to try the place out. 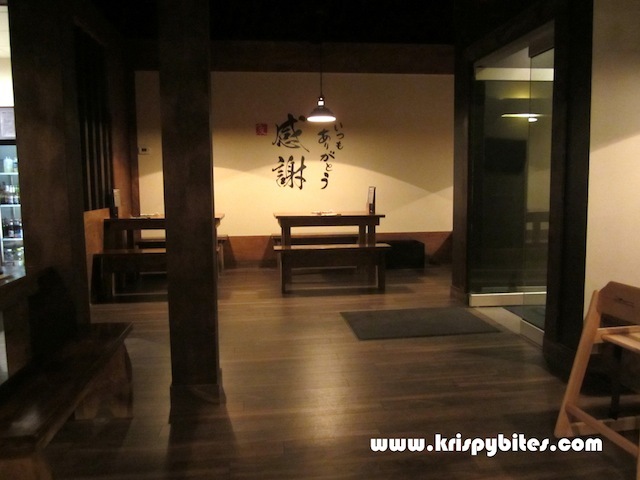 The decor had a rustic feel to it with wooden furnishing and dim lighting. 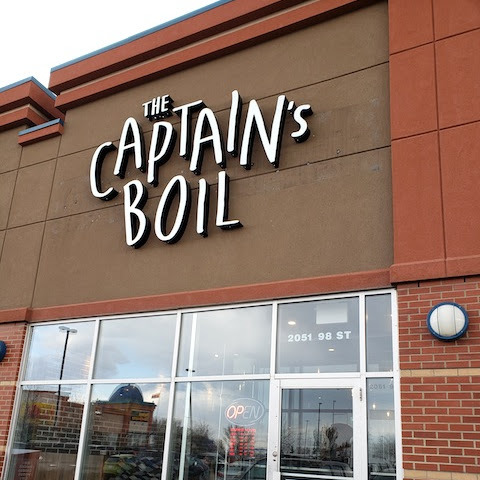 Although the restaurant wasn't very big, it was quite spacious due to the empty space near the entrance. I'm surprised they didn't cram a few more tables in, but I appreciated the serene and calming environment. 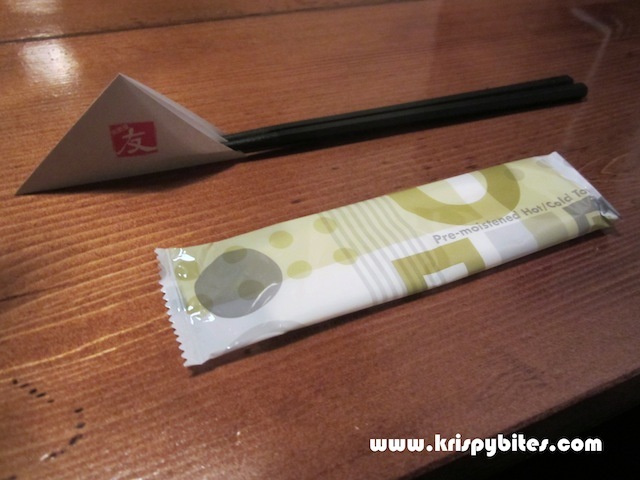 The table was set with a disposable wet towel and chopsticks in an origami holder. 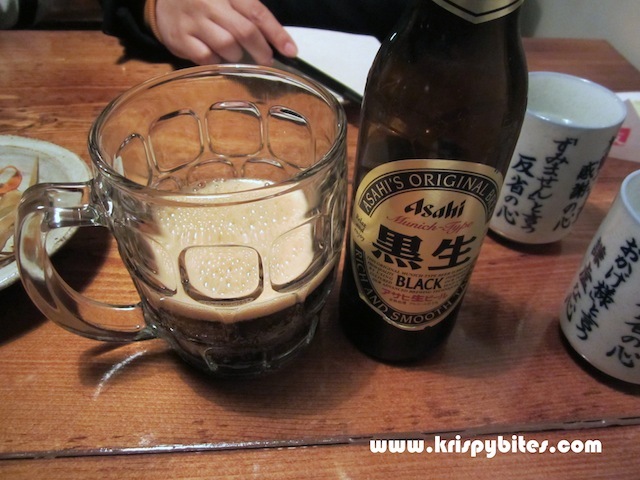 I was pleasantly surprised to find that my favourite Asahi Black was available, albeit for the absurd price of $7.95. 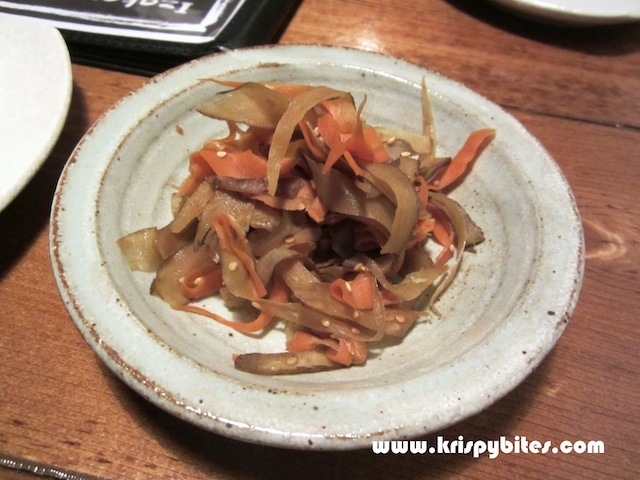 Our starter dish was a refreshing dish of kinpira ($3.95) — stir-fried burdock roots and carrots with sesame seeds. This stir-fry was nothing like the Chinese kind; it was served cold like a salad and was not oily at all. 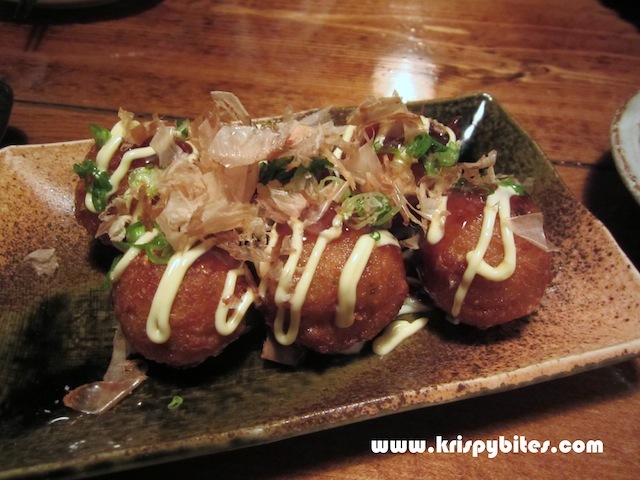 When I saw crispy takoyaki ($6.95) on the menu, I thought the outer layer of the balls would be burned to a crisp. Luckily the batter wasn't over-fried and the flavour was quite good, though obviously not comparable to the ones at Richmond Night Market. 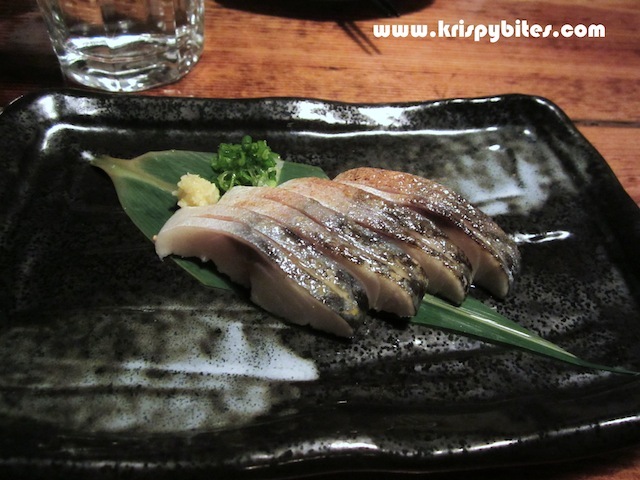 When I was looking at the menu, I wondered why the aburi saba ($4.45) was so cheap. Then I understood when I saw the size of the dish. The saba slices were small and thin, but since there were 8 pieces, the price was actually quite reasonable . The fish wasn't as fresh as I had hoped, and because of that the searing didn't bring out a lot of flavour. I'll probably pass on this next time. Elly ordered the carbonara udon ($11.95), and I'll admit I was a bit skeptical at first. Seriously... pseudo-pasta at a Japanese restaurant? But the creamy udon turned out to be super delicious with a definite Japanese flavour that distinguished it from its Italian counterpart. Although the sauce was very rich and creamy, it wasn't in the least bit heavy, oily or salty. 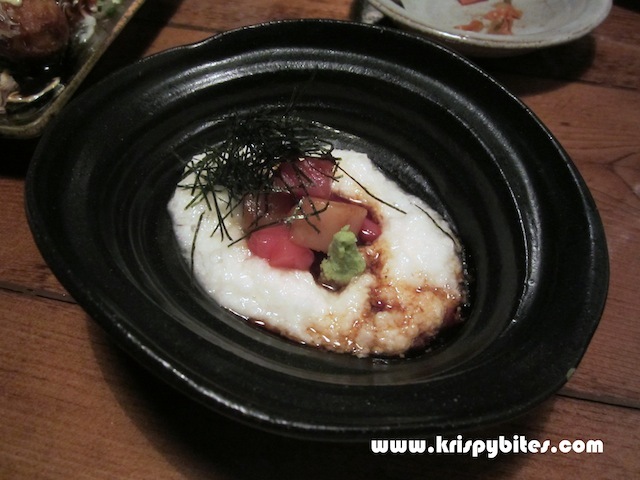 The tuna yamakake ($7.95) was a mix of regular and red tuna cubes on a bed of grated mountain potato. We found the white mountain potato very... interesting. It looked like it would have the same texture as mashed potato, but in fact it was very slimy with a shredded texture. The shreds were just extremely fine. It tasted a bit like radish, but personally I couldn't stand the sliminess. The simmered pork belly ($6.95) was quite small for the price. There were about 3 pieces of meat and 1 piece of daikon. 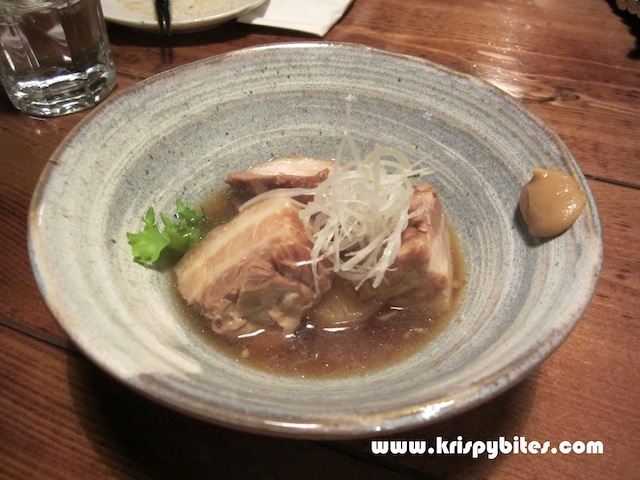 The daikon was really good since it had absorbed all the flavour in the sauce, but the meat wasn't tender enough. The fatty parts were ok, but the lean parts were a bit coarse. Izakaya Tomo has a nice selection of tapas, beers, and Japanese wines. I didn't drink much this time, but I'd be interested in trying the different sake and shochu on the menu. 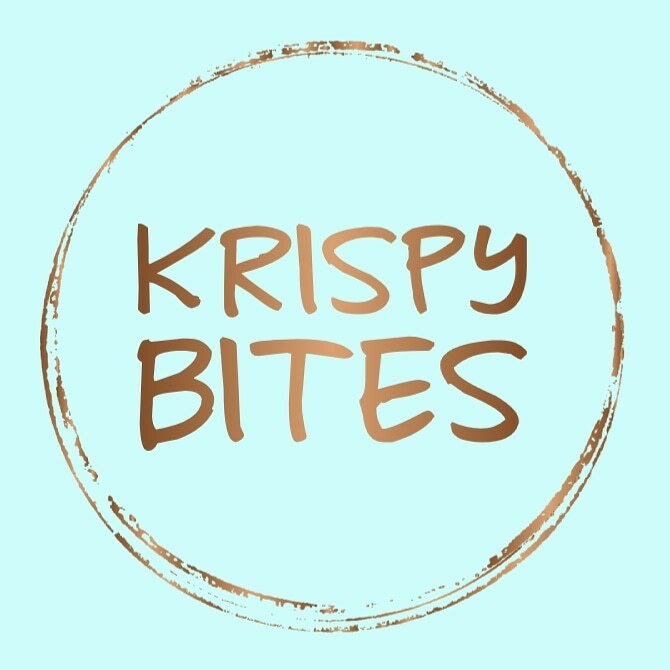 Most of the food items are really interesting and innovative as well. 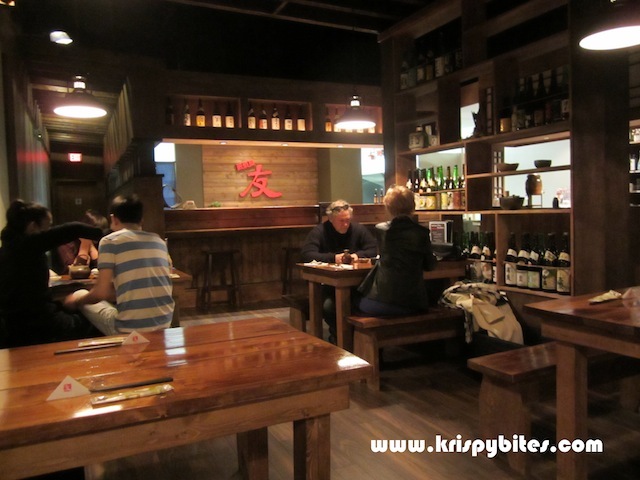 And it's nice to have another Japanese tapas place on the southside. 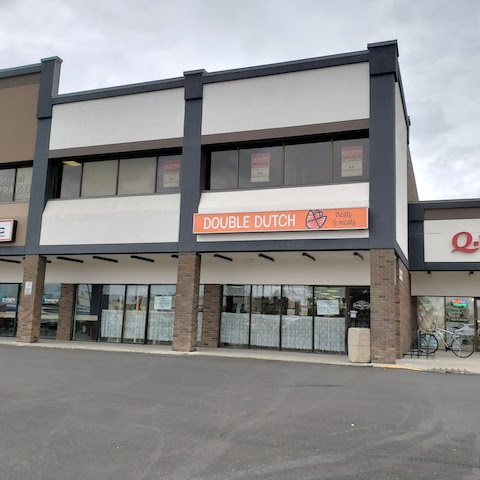 What a coincidence! I made spaghetti carbonara for dinner two nights ago and immediately fell in love, even though I overheated and scrambled the eggs a little. 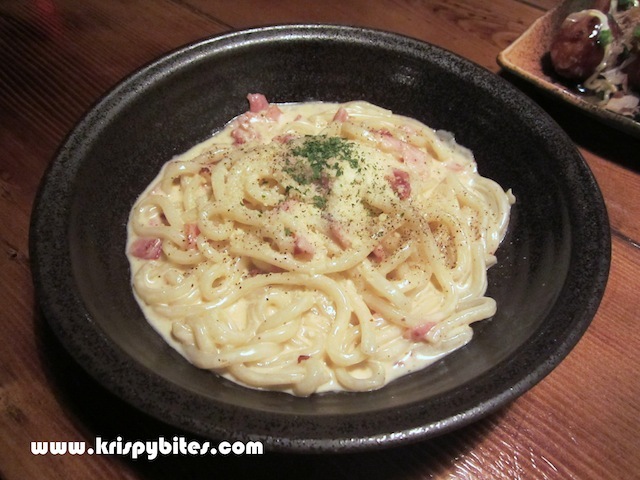 I will have to try my version of udon carbonara too. Haha it looks like my posts are giving you lots of new meal ideas. I think udon carbonara is even better than the original. I like having a little bounce in the noodles.